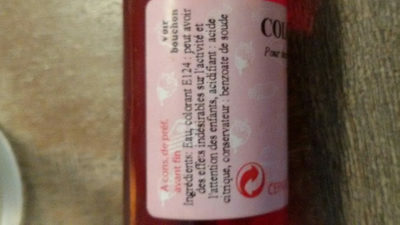 Product added on November 15, 2012 at 3:20:36 PM CET by mlleaca. Last edit of product page on September 28, 2018 at 11:07:13 AM CEST by . Product page also edited by jeremy64, kiliweb, manu1400, openfoodfacts-contributors.